Condensed matter physicist Jessica Bolinsson has received a grant from the Villum Foundation’s Young Investigator Programme. Jessica Bolinsson, postdoc at the Center for Quantum Devices at the Niels Bohr Institute and the Nano-Science Center has been awarded 2.4 million kroner from the Villum Foundation’s Young Investigator Programme. 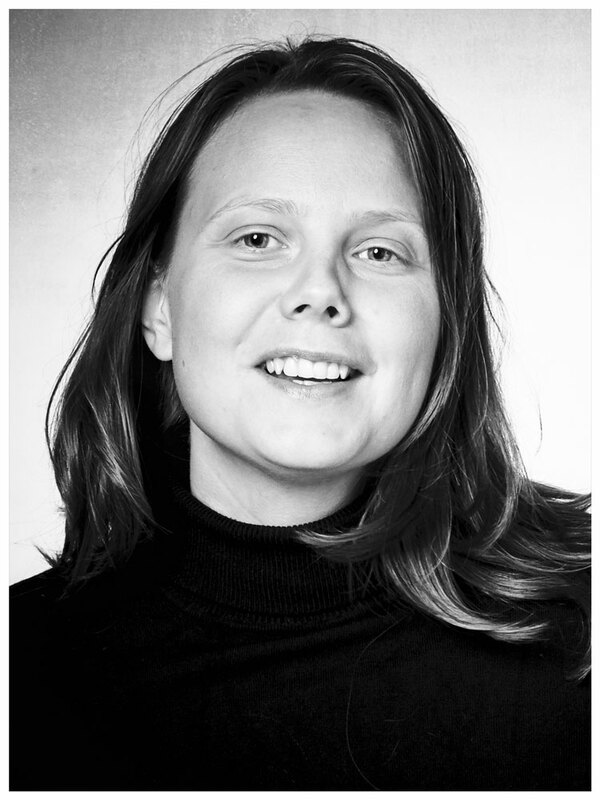 Jessica Bolinsson, postdoc at the Center for Quantum Devices at the Niels Bohr Institute and Nano-Science Center at the University of Copenhagen has been awarded 2.4 million kroner for the project: Alternatives for gold particles in the fabrication of semiconducting nanostructures. Nanostructures are being investigated in various engineering and scientific areas, for example, as components for electronics of the future. Electronic elements on the nanoscale are extremely small – a nanometer is a thousandth of a micrometer, which is a millionth of a meter. A group of nanostructures that have been studied intensely in recent years are semiconducting nanowires. Semiconducting nanowires have shown promising potential as a material for many different applications. “In this project we will study the crystal growth of semiconducting nanowires. Up until now, gold nanoparticles have been used for this purpose. We want to investigate what happens when you use other metals. There are a number of potential applications for semiconducting nanostructures including new types of transistors and for experiments in topological quantum computers,” explains Jessica Bolinsson. 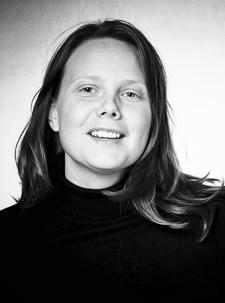 In the project, Jessica Bolinsson will carry out basic scientific research using advanced methods and techniques for the production of crystalline materials in order to understand the formation all the way down to the composition at the atomic level. The grant will cover the salaries of the applicant as well as the costs of the experimental part of the project.